Canterbury integrates cutting-edge fabric technologies in all of its technical sports apparel, and the Pro Soft Shell Jacket is a great example. Made from 100% polyester, this lightweight yet warm garment integrates water-resistant and quick-drying Vaposhield fabric technology so you’ll stay warmer, drier, and more comfortable for longer. 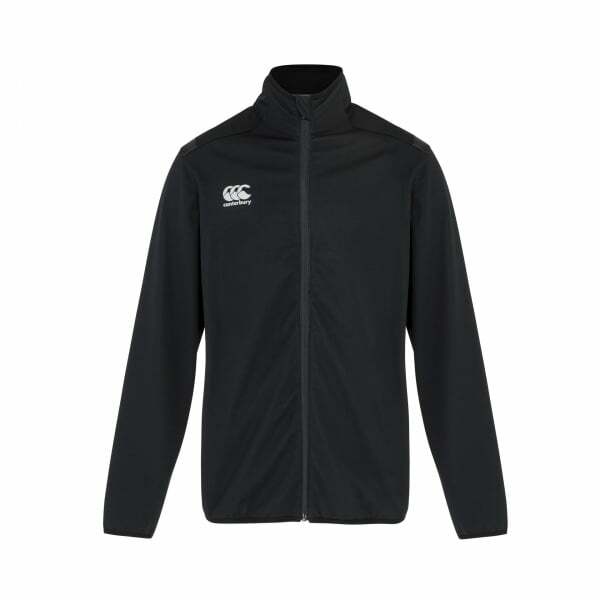 No matter where you’re training, you’ll exercise in style in this breathable full zip fleece. Reflective CCC logo on the front chest. Regular fit.